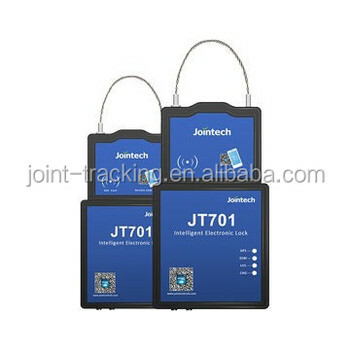 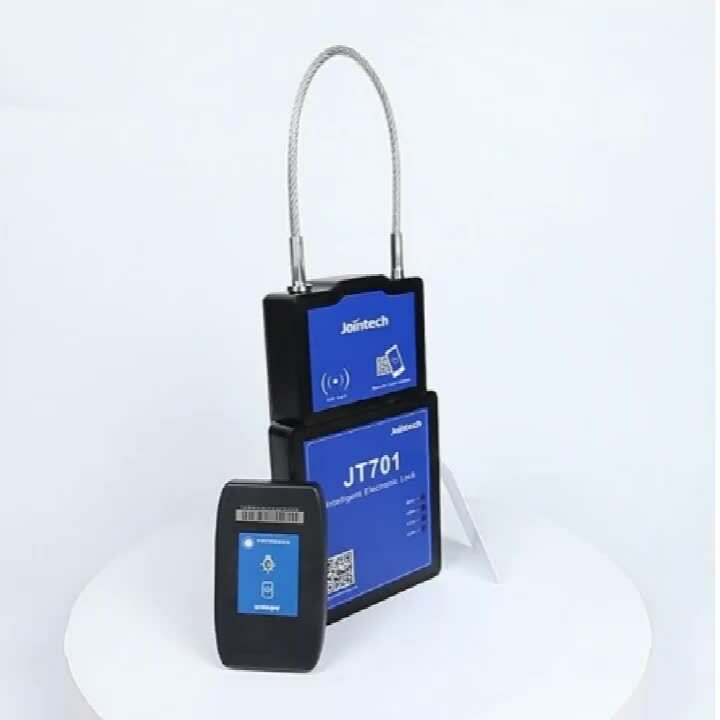 Electronic cargo GPS Lock JT701 is a sophisticated tracking and asset management applications, provides enhanced functionality, easy installation, and caters to a wide range of applications. 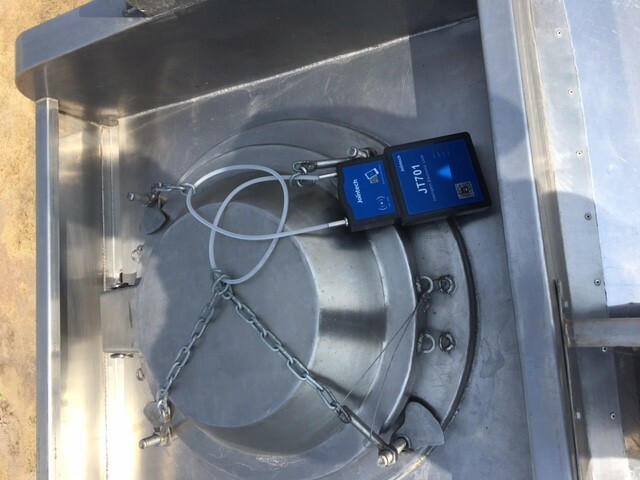 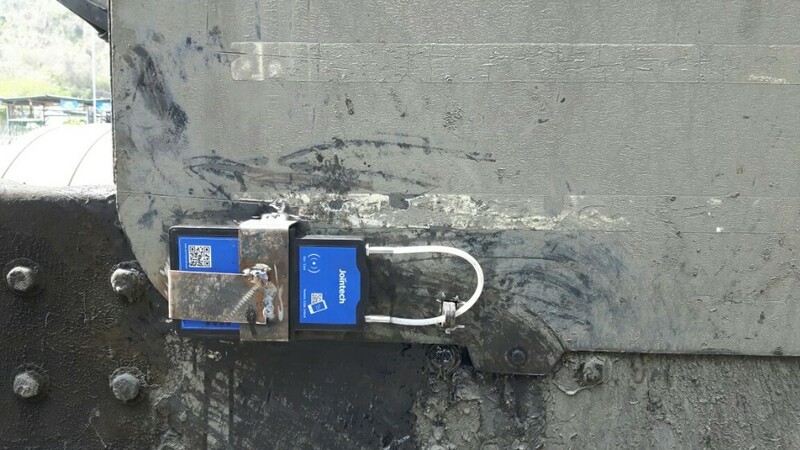 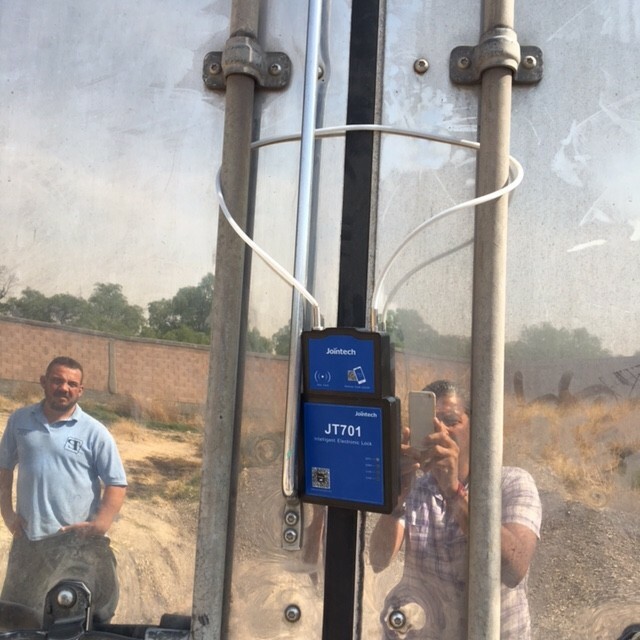 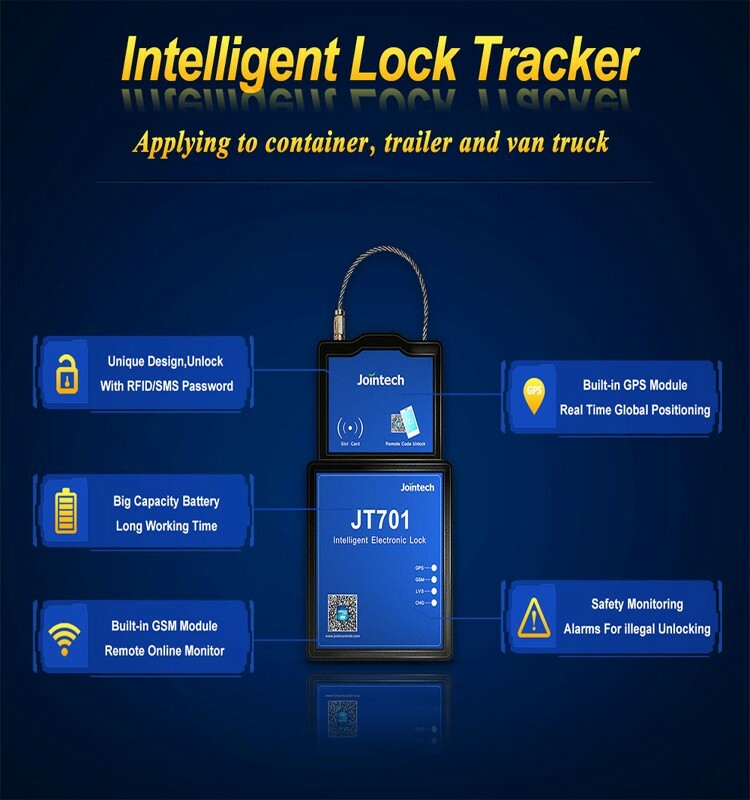 JT701 intelligent GPS lock can greatly reduce the financial losses incurred by the difficulty in tracking valuable equipment such as trailers, containers, construction machines and other valuable mobile and fixed assets. 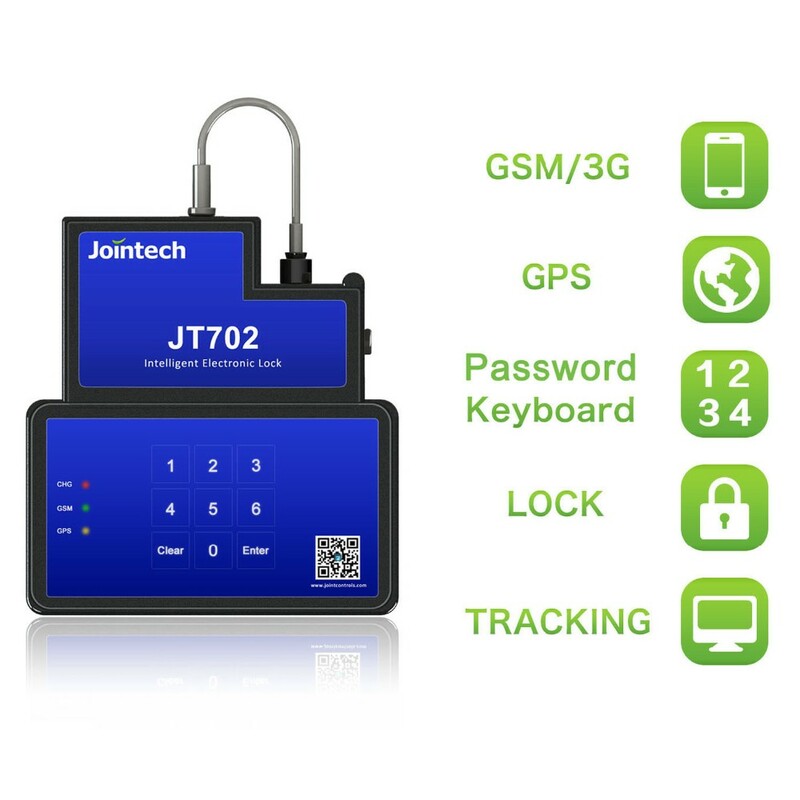 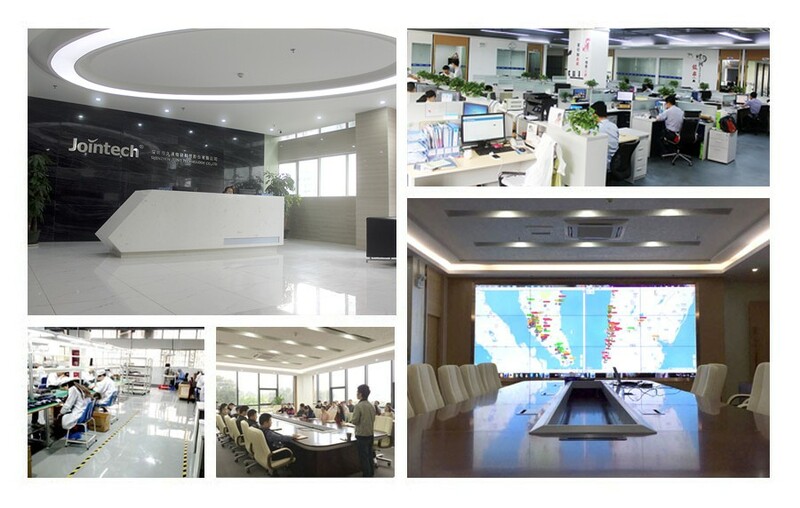 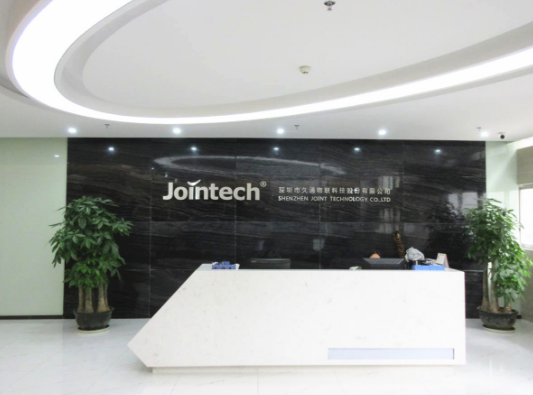 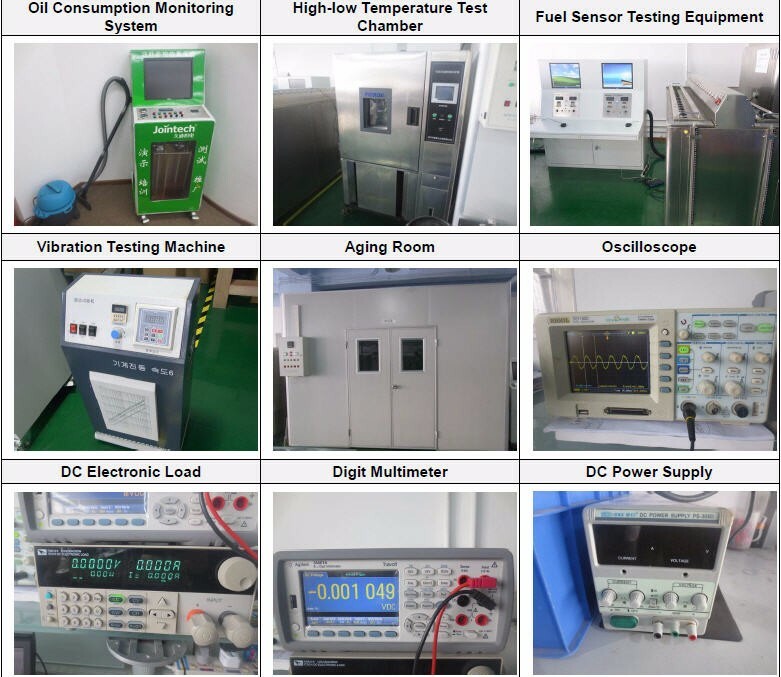 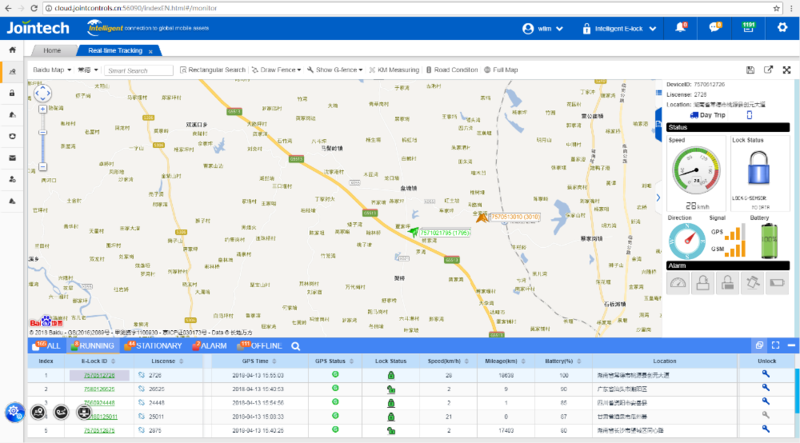 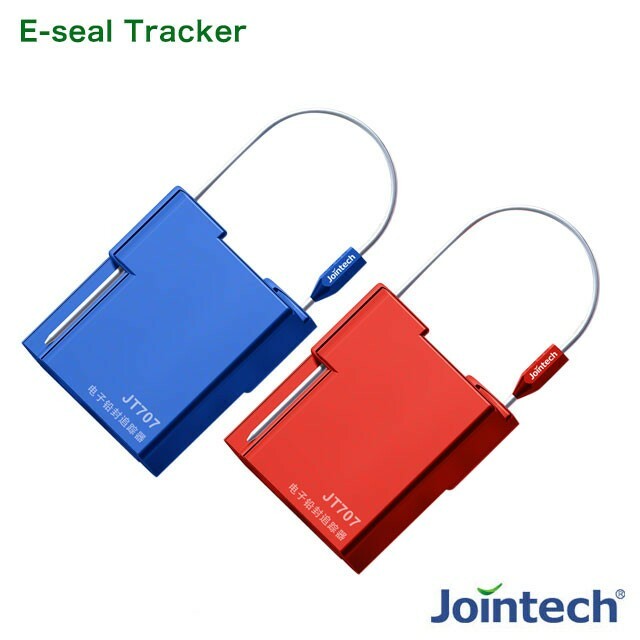 Jointech Platform includes five system including: Coupling and uncoupling system; Intelligent E-lock system; Fleet management system; Container control system; Intelligence Purvey system. 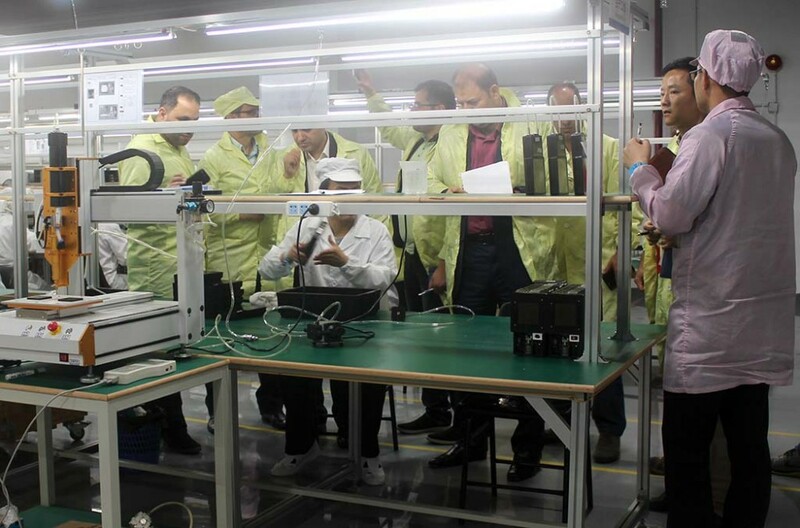 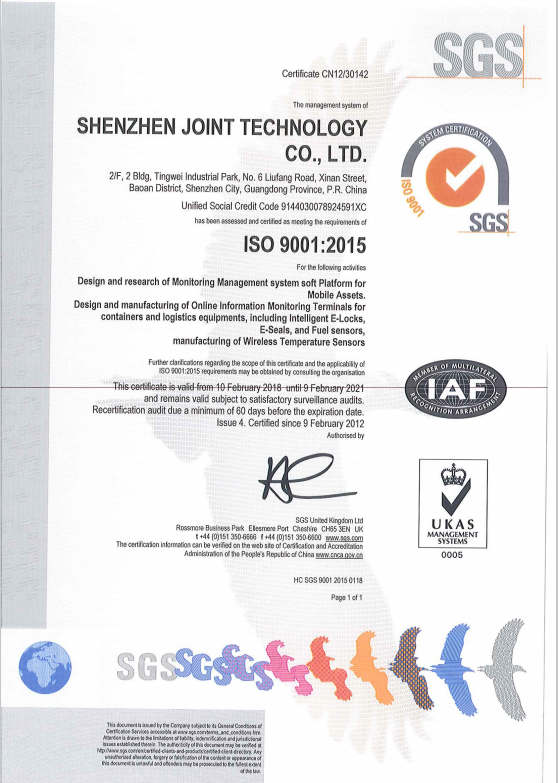 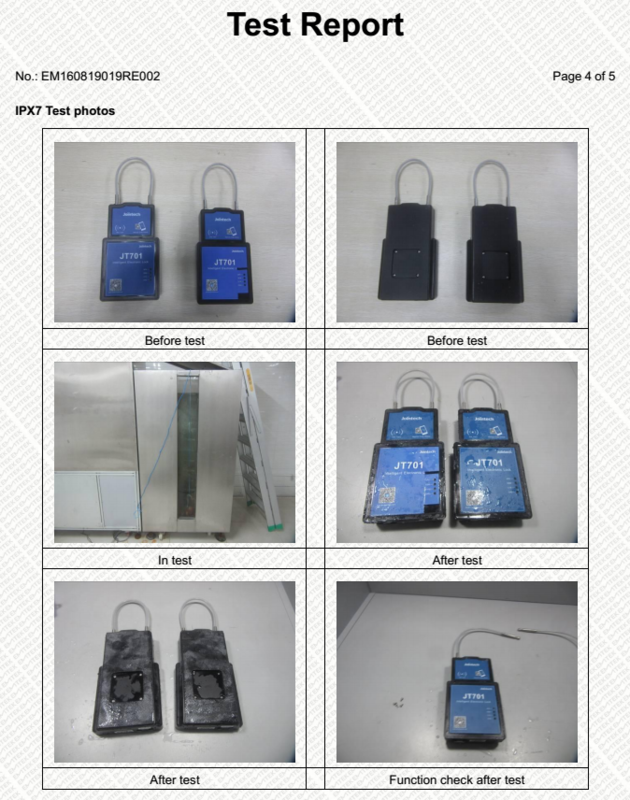 Jordan Customs department visited us in June 2017, signed with us for customs supervision project(Jordan), JT701 will replace the old padlock from EU. 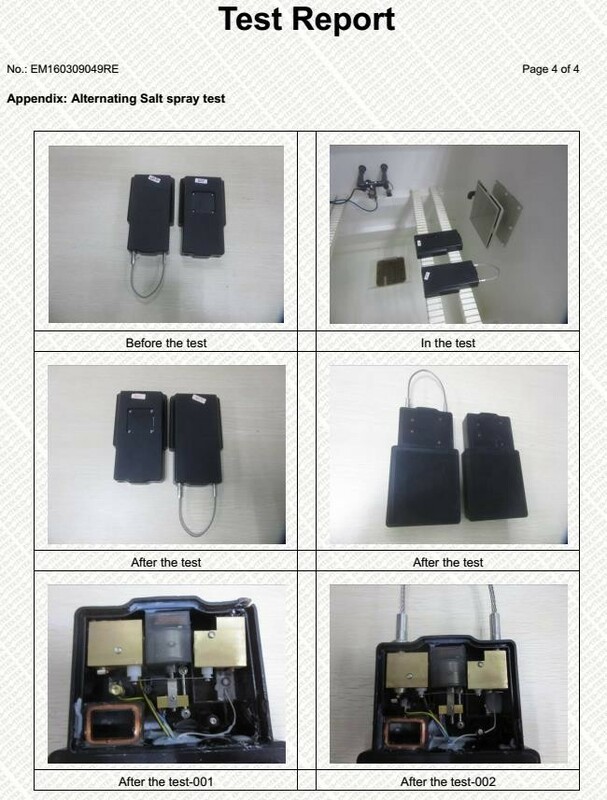 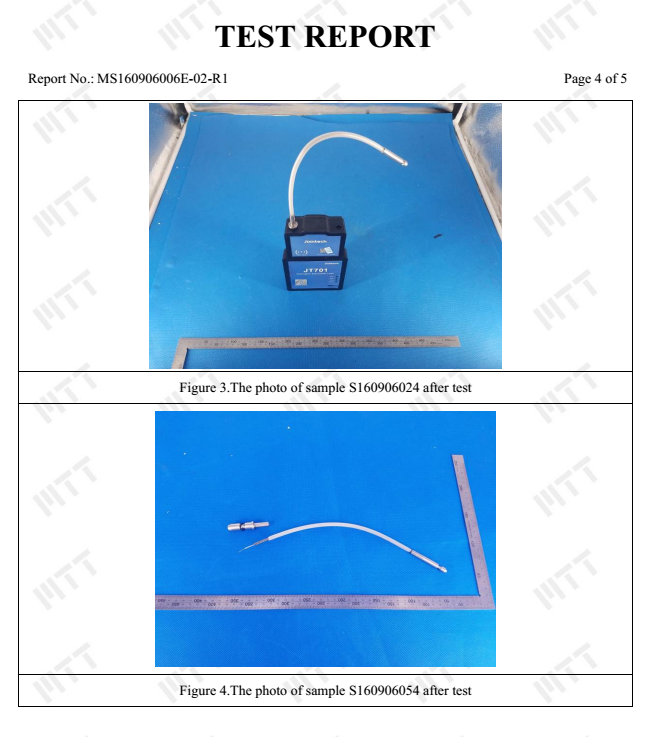 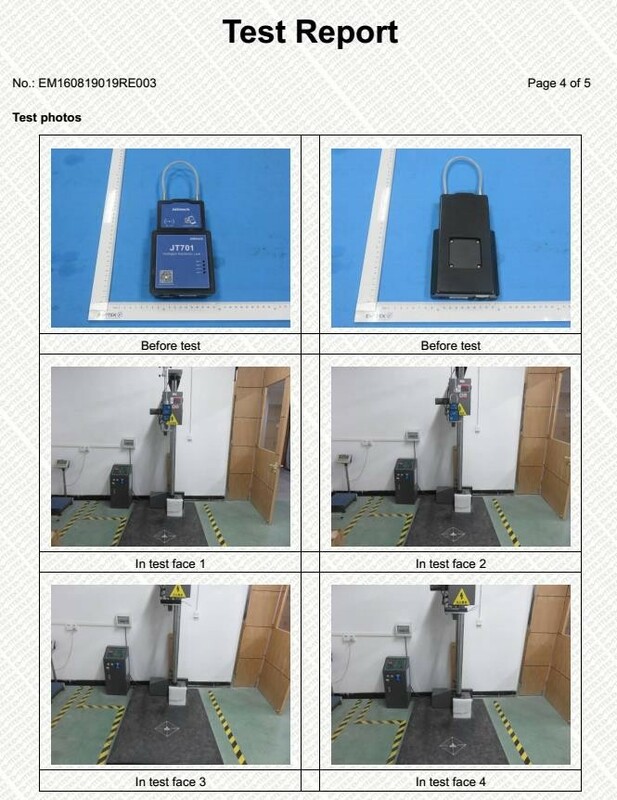 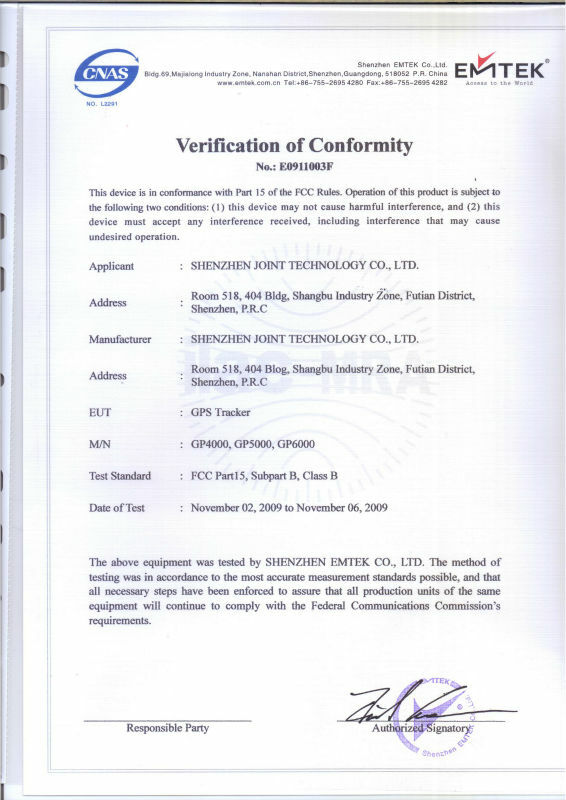 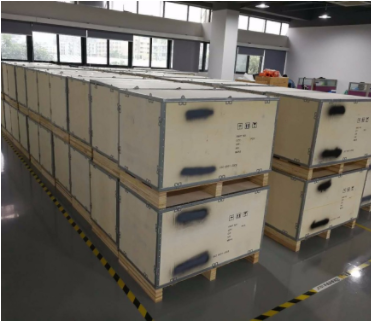 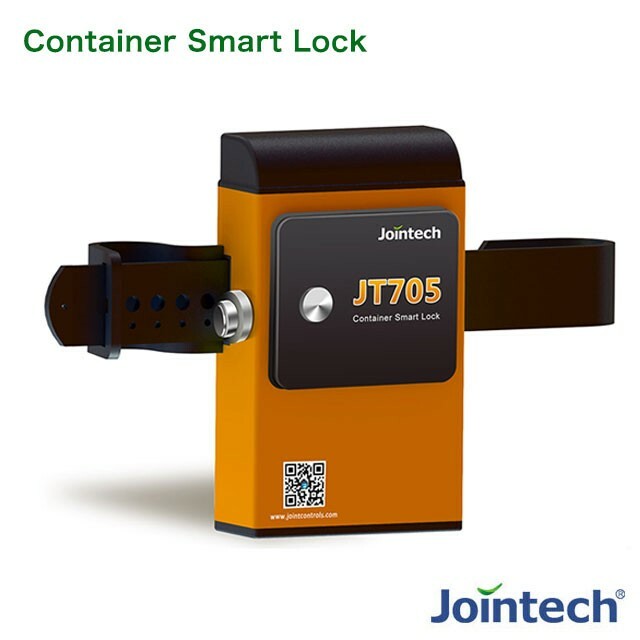 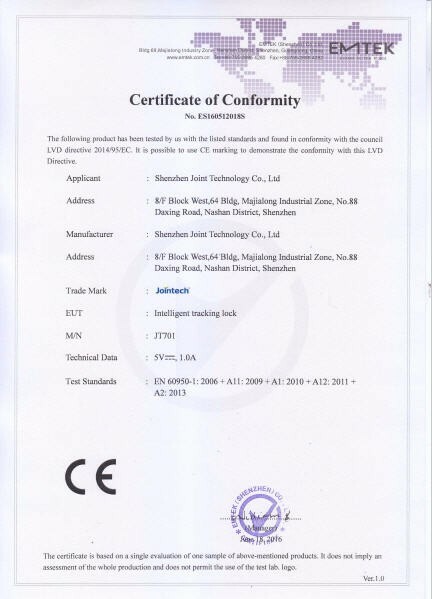 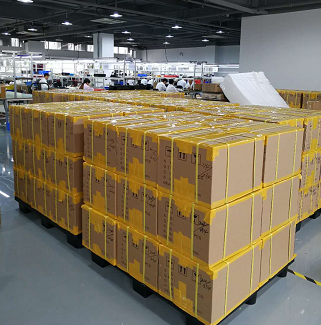 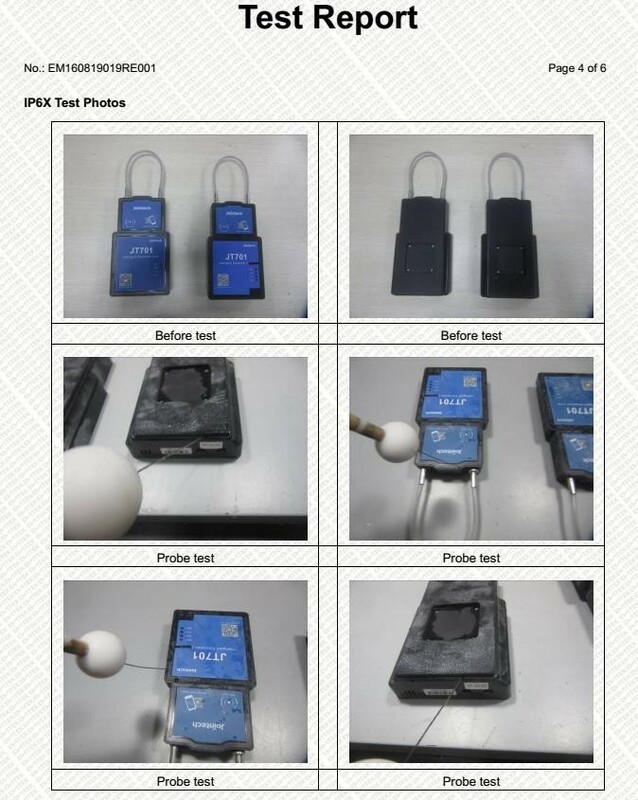 The GPS electronic locks JT701 are used for customs supervision of containers, since JT701 can work for 2 months with a single charge, in addition, with RFID unseal option, different customs regulators can be authorized to monitor and manage containers that need to be supervised. 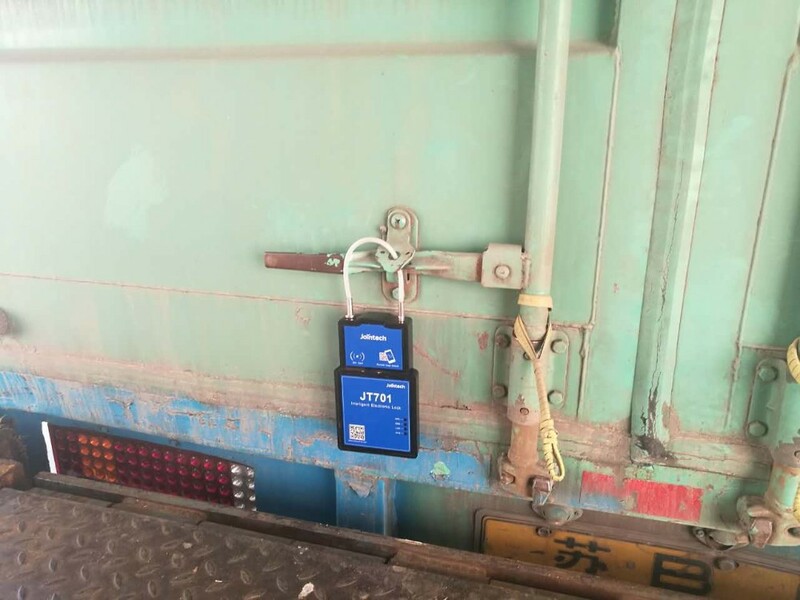 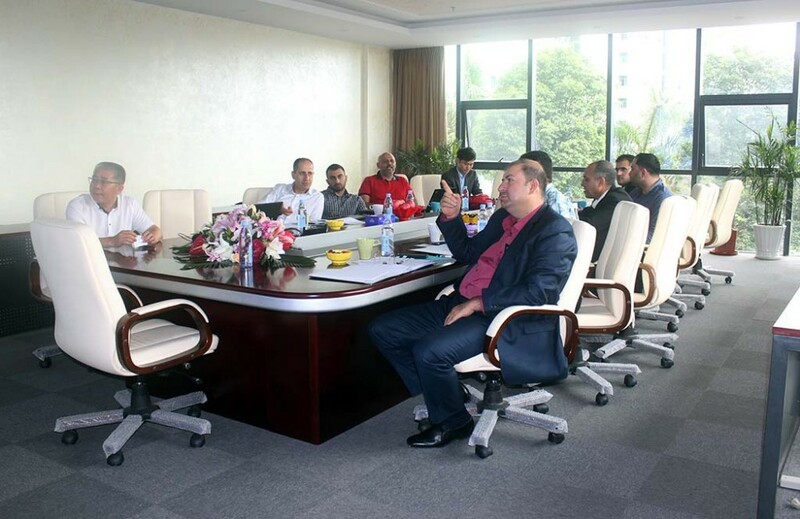 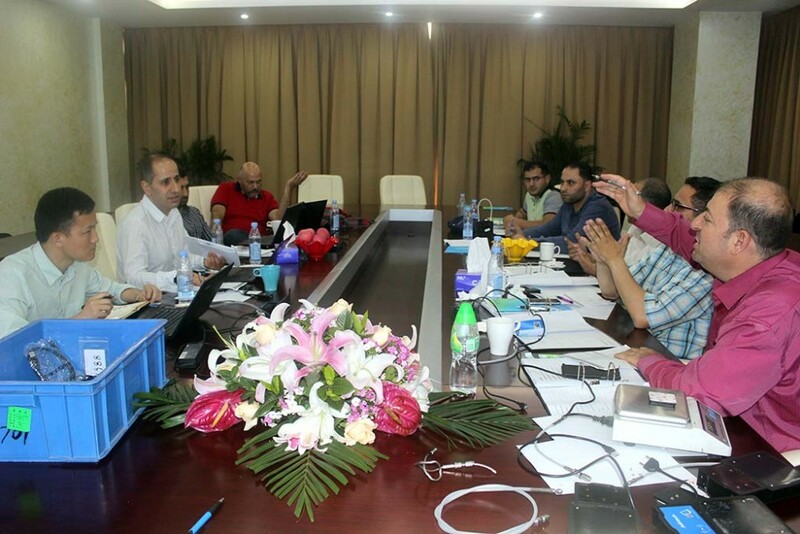 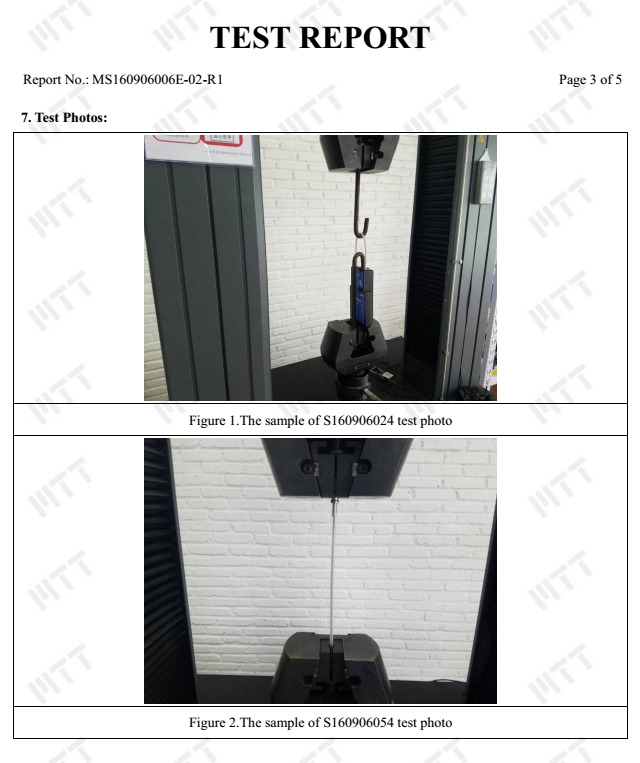 The project requires important features, such as, IP67, rope pull range 200kg, data encryption....etc, which fully satisfied the needs of the Jordan Customs. 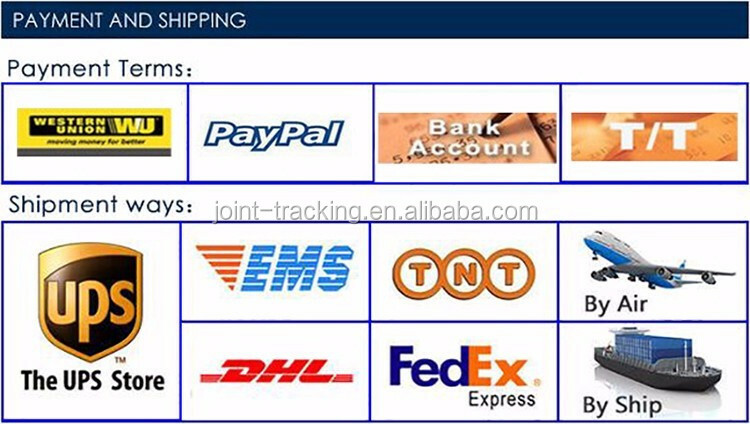 We accept multi-channel payment method according to your requirement. 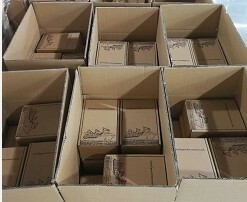 And supports diversified modes of transport as shown in the left.